Works well and is decent quality. Came as a set of two. Must be used in conjunction with the TRENDnet Network Cable Tester, TC-NT2. 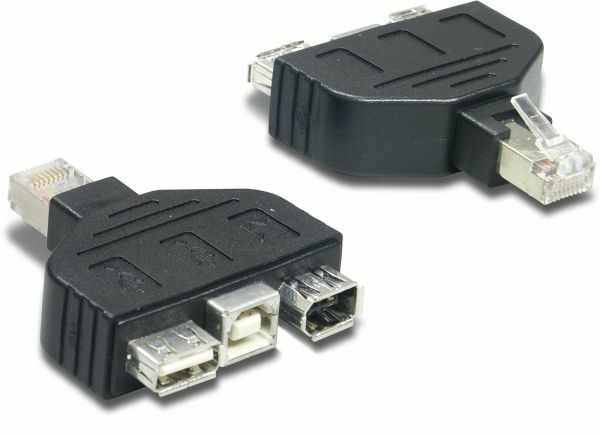 It has connectors to test a USB wire that has type A and type B connectors (plugs/male). You'll have to get creative if you want to test a cable that has a type A jack/female connector. This set include two adapters, in case you wonder.